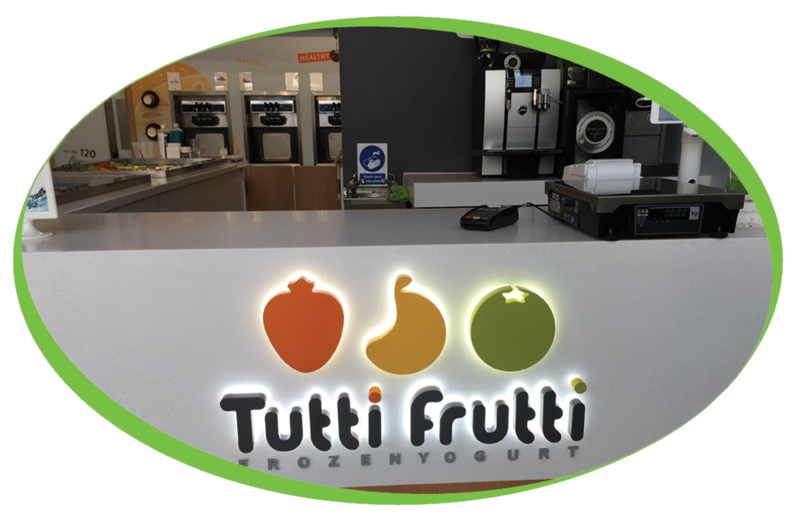 Tutti Frutti Frozen Yogurt has developed over 100 flavours and recipes for both naturally “tart” and traditional “creamy” flavours. 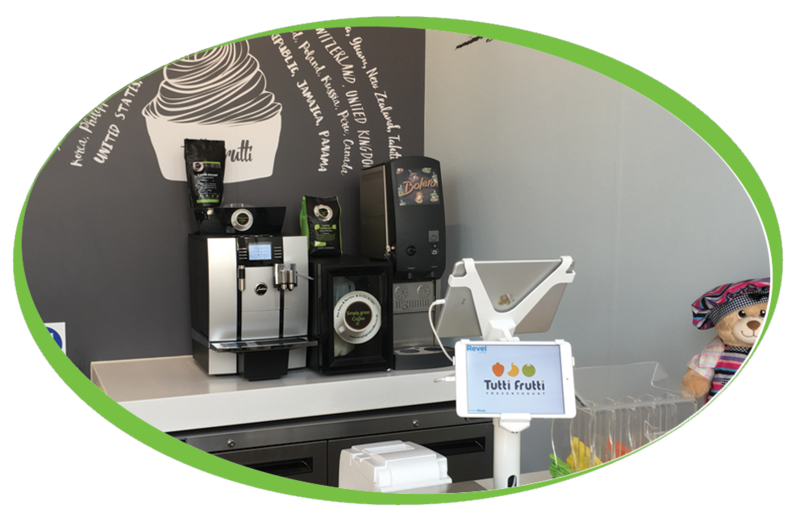 Tutti Frutti wanted a coffee machine to be able to supply simply, great coffee to their customers so have purchased one of our Jura Giga X3c machines and a Hot Chocolate machine. Tutti Frutti have gone for our popular Caffe Espresso Gourmet beans, with a Decaff option, as well as our our Simply Dutch Chocolate in their hot chocolate machine. To ensure that the machine is working the best that it can, they have installed a Brita water filter to help remove impurities and avoid scale build up in their machine, and are using our cleaning and descaling tablets in this machine.